Courtney Caldwell is a mom of one, wife, Cofounder and COO of the beauty-tech startup, ShearShare. Courtney has had previous experience as the manager of a salon with her husband, running a boutique consulting firm and two decades of building winning teams in tech marketing. She recently received an honorary doctorate degree from Miracle University and has been named a 2018 Dallas Business Journal Women in Technology, L’Oreal Women in Digital NEXT Generation, 40 Under 40, and more. Courtney and I talk about working with her husband so closely and how she’s able to make that work, how she was able to raise her son and split responsibilities with her husband to keep the family together while building a start up, and what she does for herself to make sure she’s the best she can be. Life has taken ups and downs, turns left and right as Courtney and her family have made decisions for what is best for their family – making sacrifices to keep their dreams going. And it has paid off big time. 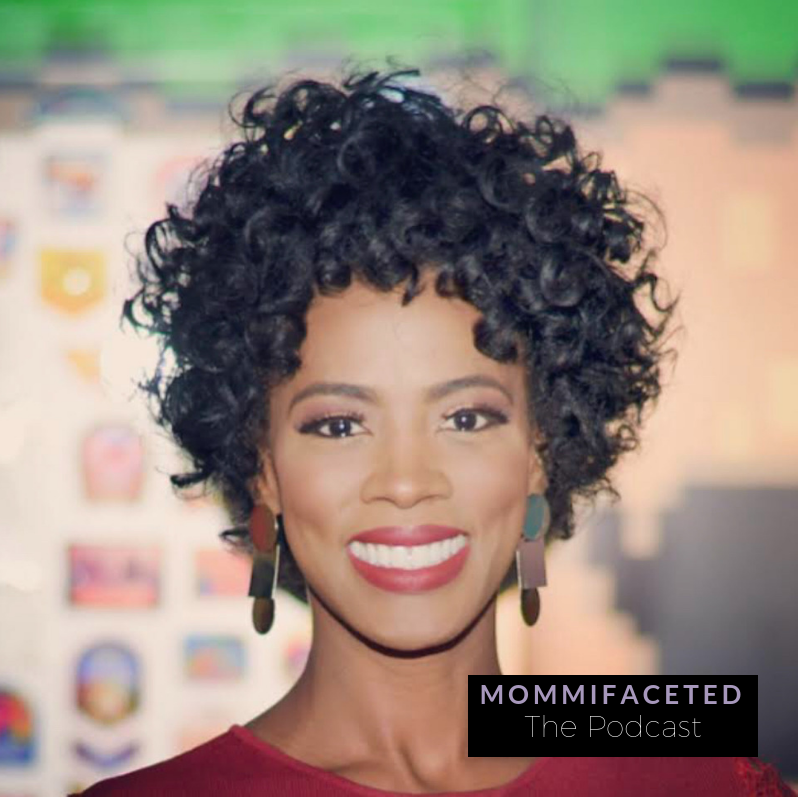 Hear her story of motherhood, her climb up the corporate ladder, how she formed a village, and how she keeps her self healthy. [REPLAY] Episode 45: Intimacy and Marriage as a Busy Mom and Entrepreneur. One christian relationship bloggers take.